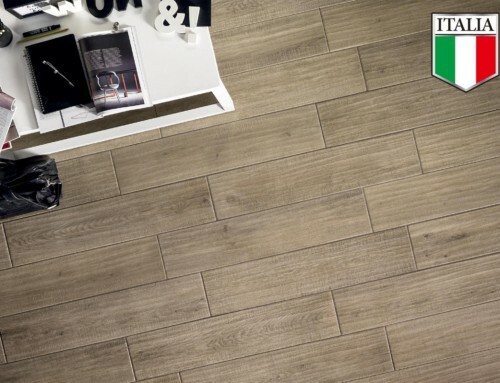 This wood-look, color body porcelain from Italy is produced using the latest ink-jet technology to give the tile a realistic wood effect. 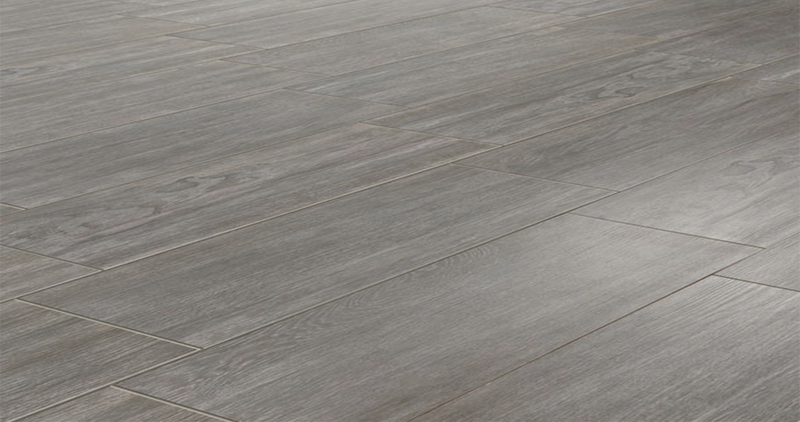 The amount of detailing in this line makes it almost impossible to discern with the naked eye that it is not real wood. 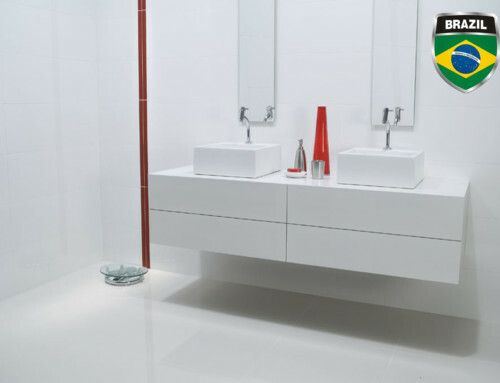 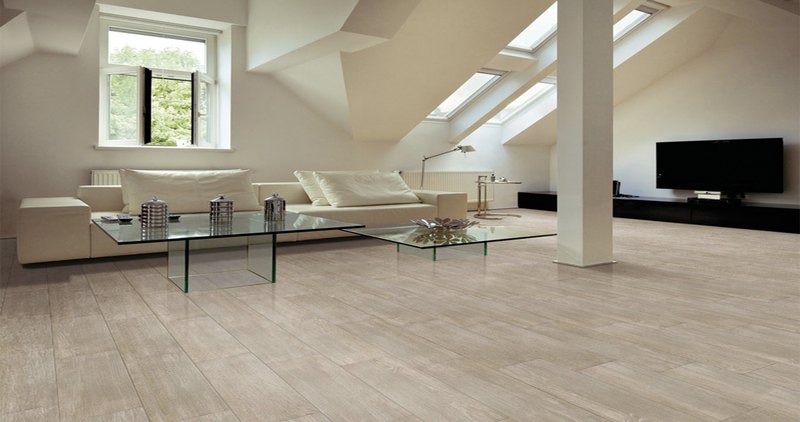 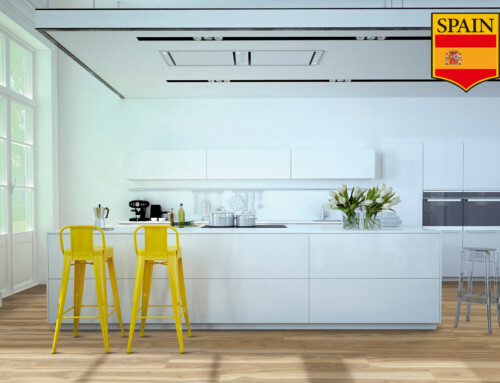 Elisir offers the strength and durability of ceramic tile with the gorgeous effect of a wood floor. 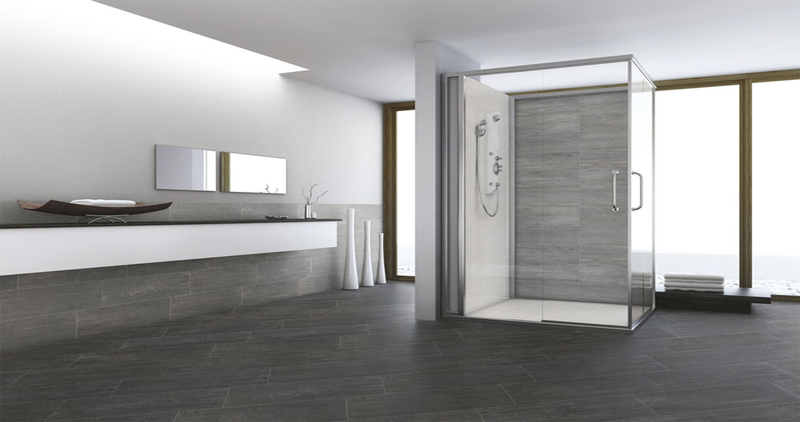 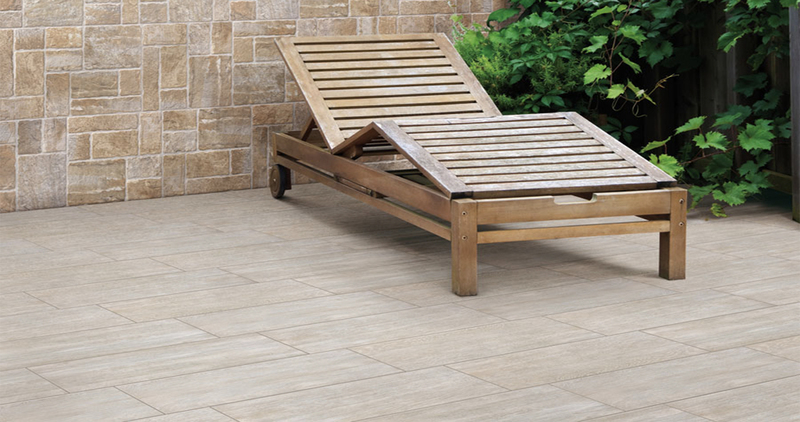 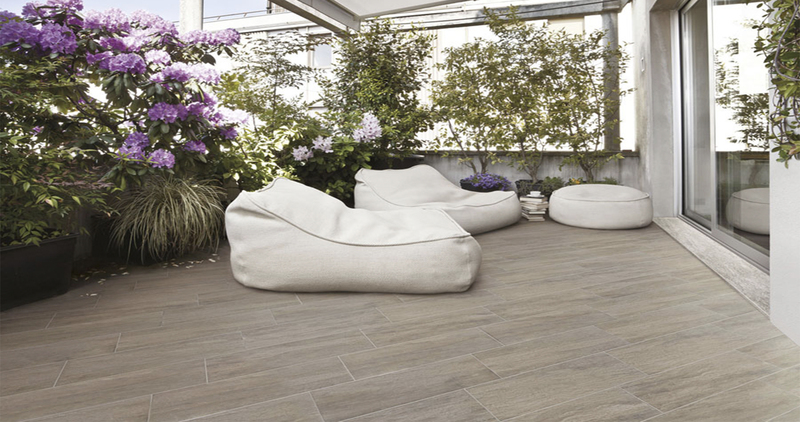 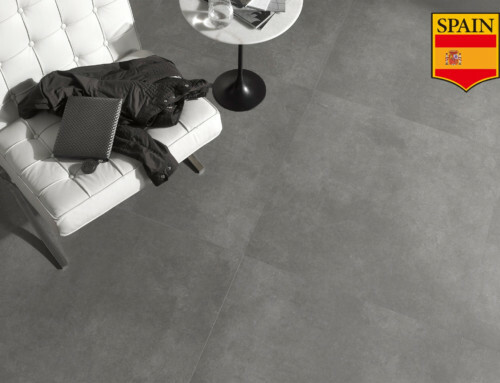 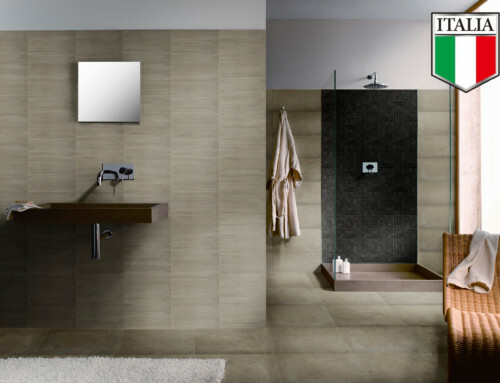 These tiles are easier to install and maintain than real wood and offer the consumer long lasting use in a commercial or residential setting, with the option of indoor or outdoor installation.